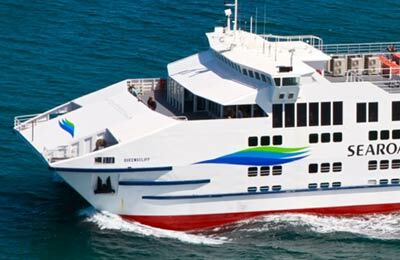 Searoad Ferries provide a ferry service between Bellarine Peninsula and the Mornington Peninsula. The crossing time is only 40 minutes. Searoad Ferries have three all weather ferry boats and there are departures every hour from each port. 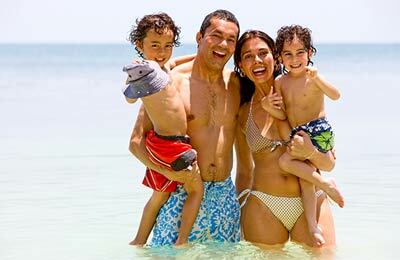 AFerry.com always has great prices for Searoad Ferries and the latest special offers. See below for the latest offers and timetables. Searoad Ferries work with three ships, the MV Queenscliff, MV Sorrento and the MV Peninsula Princess. These all weather boats are roll on and roll off meaning that taking your car on board is very easy. They have large windows to help you enjoy the view and there's a café on board too and plenty of space to sit and relax on your 40 minute crossing. So what are you waiting for? Book your trip across Port Philip Bay today, simply and easily with AFerry! How long before departure should I arrive for Searoad Ferries?